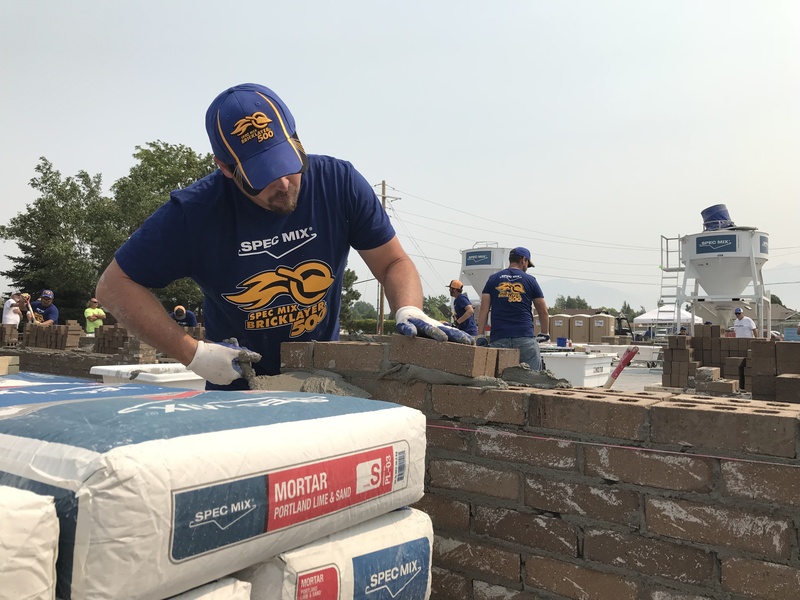 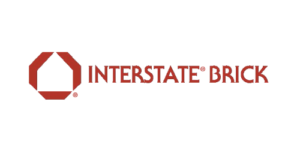 West Jordan, Utah —The 2018 SPEC MIX BRICKLAYER 500® Regional Competition for Utah was held at Interstate Brick in West Jordan, Utah on August 10, 2018. 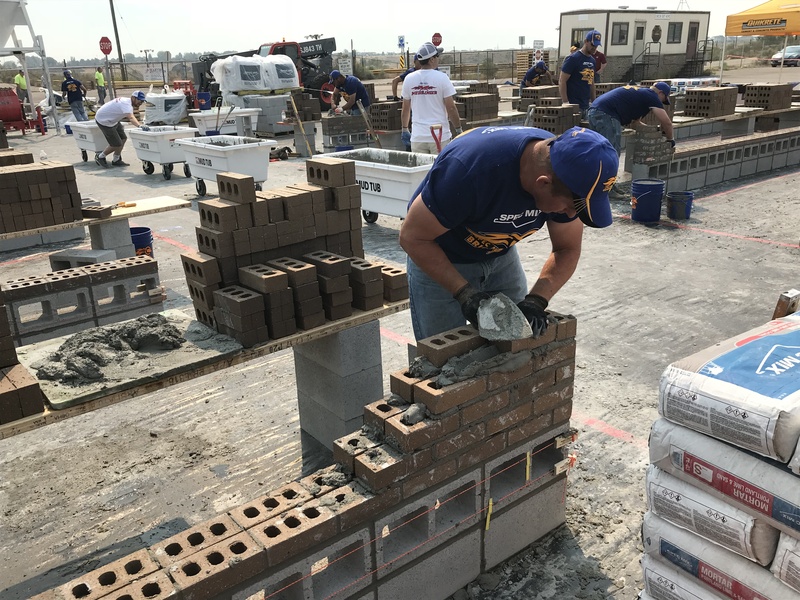 Eight teams of brick masons and tenders vied for a competition spot in the 2019 SPEC MIX BRICKLAYER 500 World Championship Competition held in Las Vegas, Nevada. 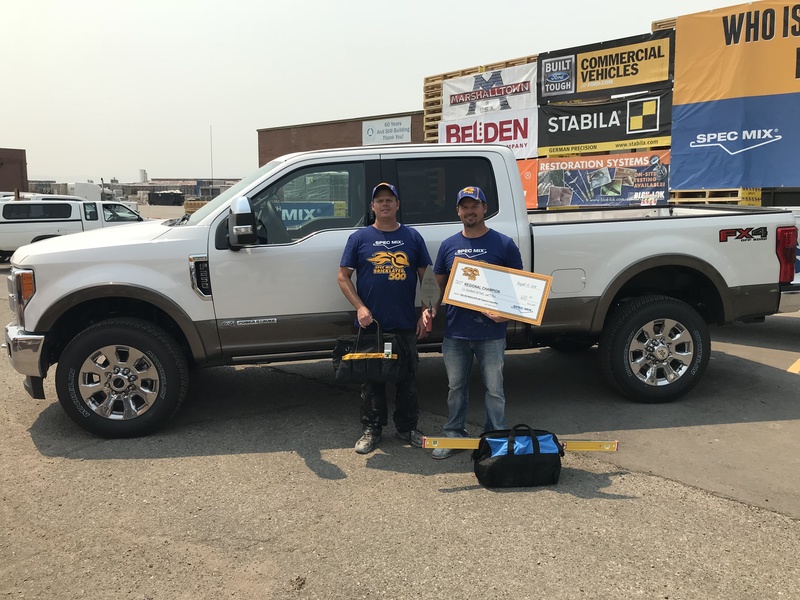 There, they will compete for over $125,000 in cash and prizes including a new 2018 Ford F-250 XLT 4×4 truck and John Deere Gator Crossover Utility Vehicle. 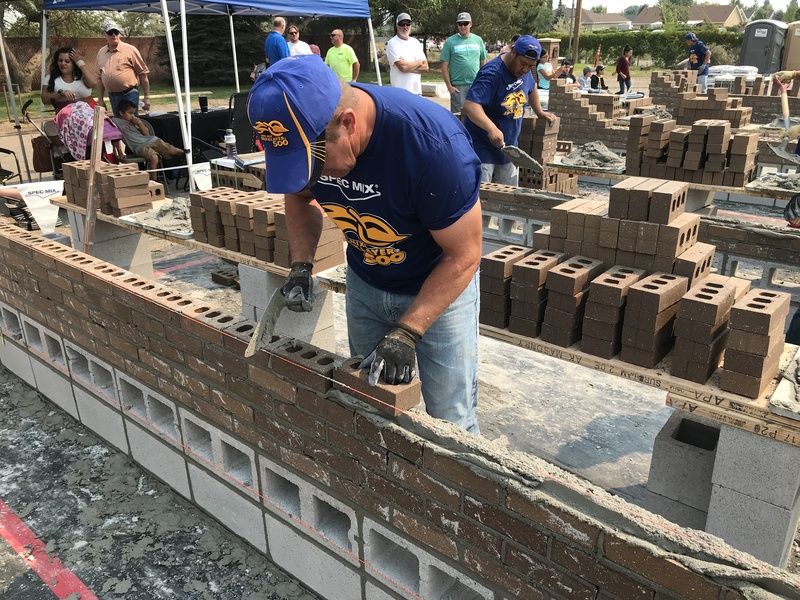 Scott Tuttle, a mason with Quik Trowell Masonry, Clearfield, Utah, and his mason tender Brian Tuttle, edged out the rest of the competition to take home first place with a brick count of 608. 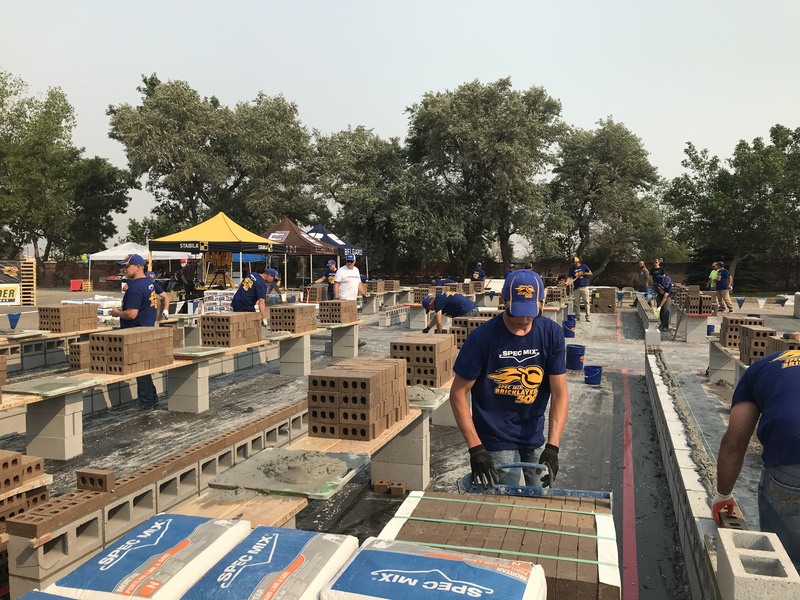 Not only did first place carry the opportunity to compete in the 2019 SPEC MIX BRICKLAYER 500 in Las Vegas for Scott and Brian, but it also came with $600 cash. 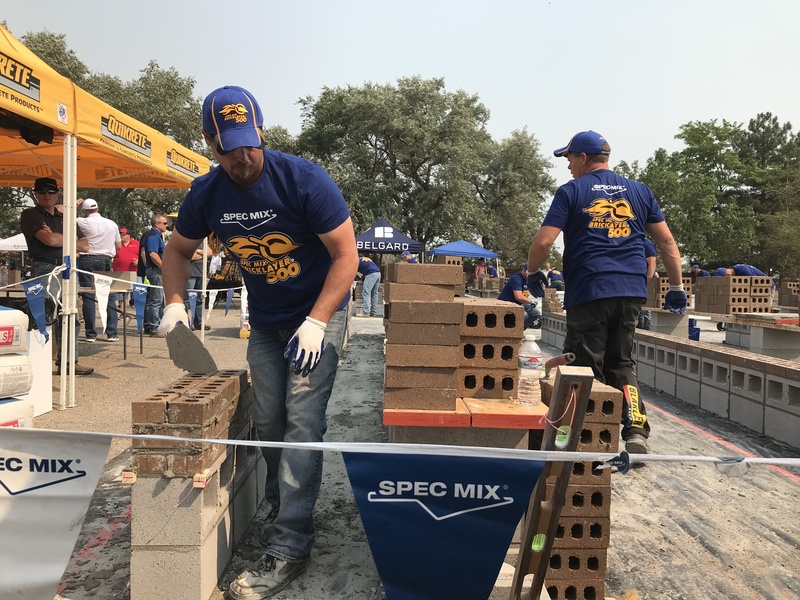 The SPEC MIX TOP CRAFTSMAN Award went to Donny Woolsey, of AK Masonry out of West Jordan, Utah earning him $400 cash. 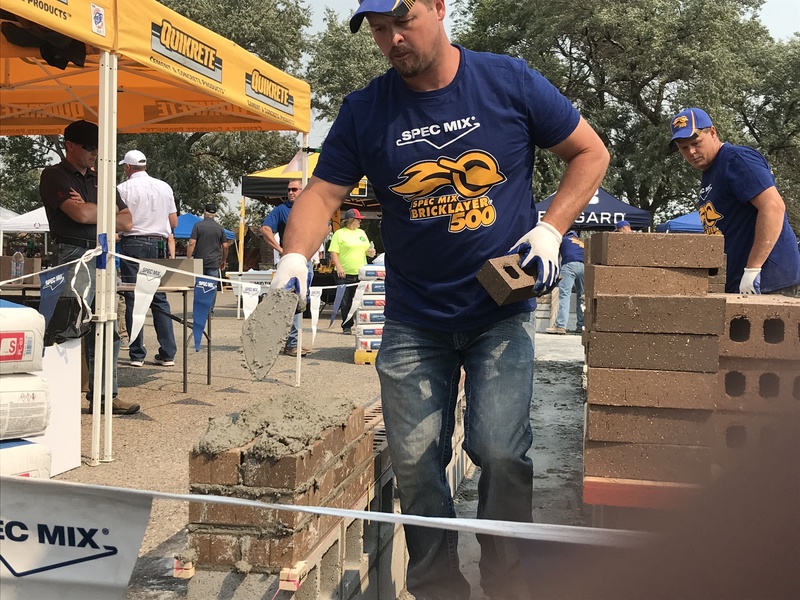 Eric Speer, of AK Masonry, West Jordan, Utah finished as runner-up taking home $500 cash. 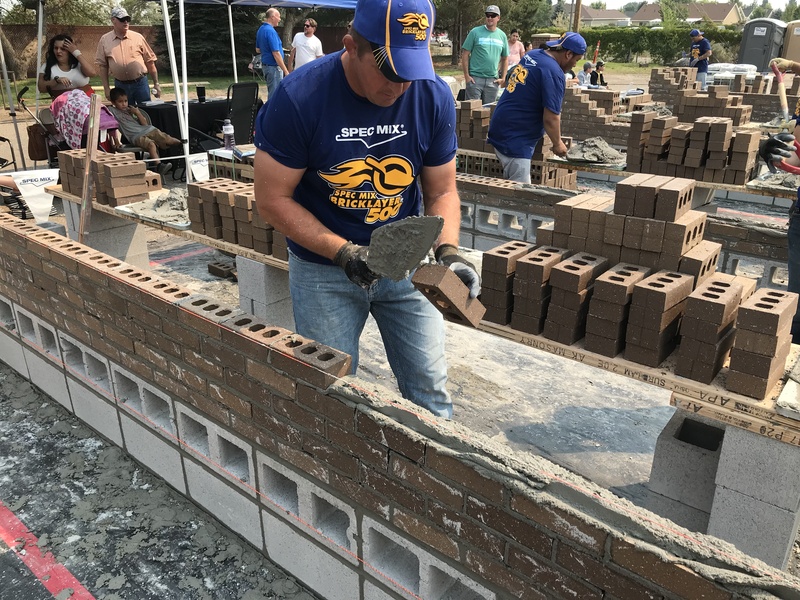 Third place went to, Genero Vasquez, with H&H Masonry, Bluffdale, Utah, who received an additional $300 in cash and prizes. 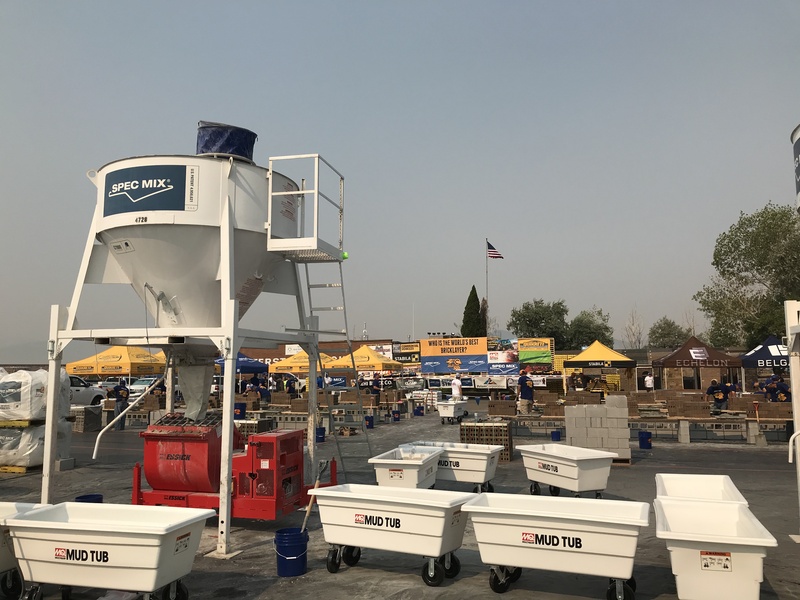 The competition was fierce but, as with each regional event, nothing is certain until the judges finalize their counts. 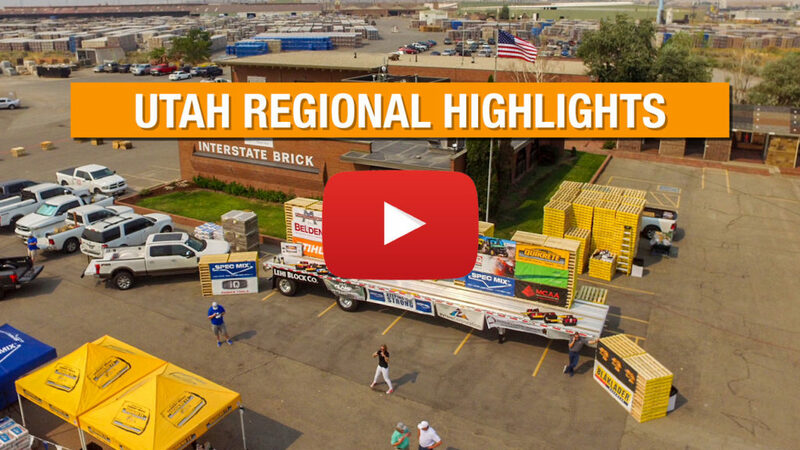 The Tuttle’s are always contenders in the Utah regionals and had what it took again this year to walk away with the first place trophy.